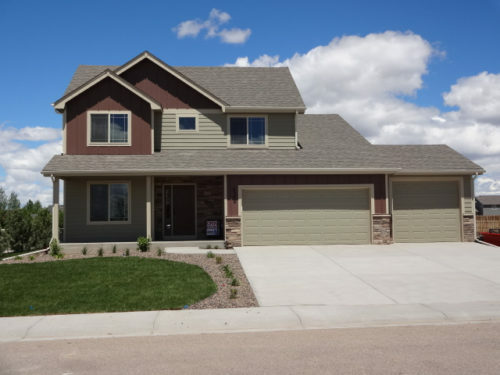 Sage Homes is a semi-custom builder creating beautiful homes in Northern Colorado. Quality and integrity are the foundation on which Sage Homes has built its reputation. Raised in Fort Collins, Colorado, Daren Roberson and his team create these comfortable, affordable one and two story residences. All homes are built with quality standard features and a full unfinished basement. The Sage team works closely with the home buyer throughout the building process to ensure that the customer’s desires and needs come first at every stage. Optional features and customized design are also available in order to allow customers the opportunity to personalize their homes. Marketing Agent, Broker Assoc/Partner, The Group Inc. Sales Team, Broker Assoc/Partner, The Group Inc.